Long Tail Pro is rated as best SEO tool by the industry experts and is very popular among the digital marketers. The LongTail Pro Review allows you to find the keywords in any niche. The tool allows you to find the low competition keywords in the event the most competitive niche. If you are looking for the automated system that can let you find the most appropriate keywords? 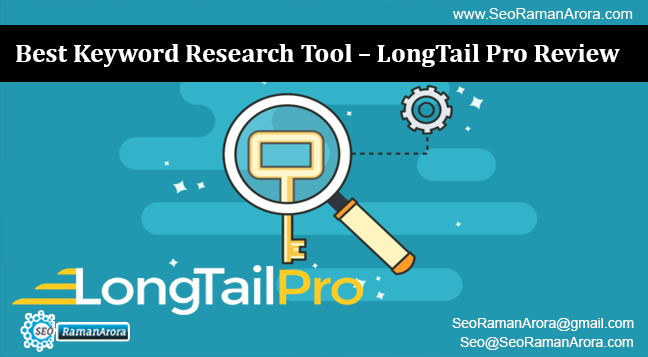 We have already discussed in our previous article How to use Long Tail Pro for Keyword research. Here I am going to give you a full review of the tool. To rank your website or blog high, choosing the right keyword is a big challenge. The right keywords can drive a huge traffic towards your website, help you to rank easily and will generate a great amount of revenue for your blog or website. Long Tail Pro is a desktop research tool that runs on Adobe Air. You can get most of the article if you go and sign up for a 7-day free trial version. 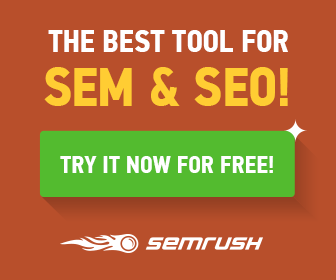 One of the great features of this tool is that you don’t need to be an SEO master to use this tool. The interface is simple and straightforward. You can learn to use this tool quickly and easily. There are a lot of success reports from the bloggers who started using the Long Tail Pro for the keyword research. This tool has helped me to improve my traffic by 60%. Create multiple projects. 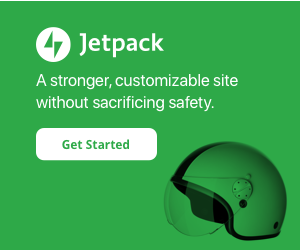 The tool lets you create different campaigns for different sites. Generate keywords on the basis of seed keywords. Export the keywords to the Excel spreadsheet. Import the keywords into the Longtail Pro. Find long term high CPC keywords that are great for increasing the Adsense revenue. Find the available domain names. If you are going to start a blog or website, you can use LongTailPro to suggest the available keyword rich domain names. Check Google, Yahoo, and Bing for your keywords. Use the keyword competition checker. You can also mark keywords as your favorites. The first thing you need to do is to go to longtailpro.com and get a trial version of the tool. Go to the dashboard and click on create a campaign. Select the country you want to focus on the keyword research. 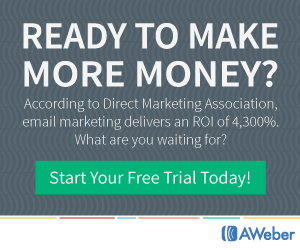 After creating the campaign, you can easily start using the features of the Long Tail Pro. You can use it for the existing site or you can use it to find a new micro niche website. The filter section allows you to find the keywords based on the CPC. You can also define a minimum CPC for the keywords. You can also select the number of words for the keywords. For doing this, go to the Words section and enter the minimum number of words you are looking for the keyword. Click on generate keyword and LongTailPro will find the keywords for you. It may take a while in searching the keywords. The next screen you will get is of the list of keywords based on the filters you have applied. You can sort the list based on CPC, local as well as global searches. Before you move forward, filter out the irrelevant keywords by clicking the cross mark. This will help you to keep the list clean and organized. Now, click on any of the keywords from the list that you find is important for your website. LTP will take you to the Competitor analysis page. Here you can analyze the performance of the competitor. You have to pay attention to the specific factors. For example, it will be easier for you to outrank any competition with fewer backlinks and less domain authority. The Long Tail Pro competitor analysis tool lets you check all the important details. 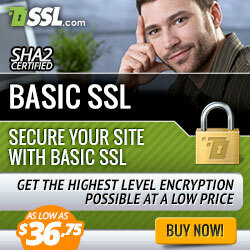 You can easily find a low hanging profitable keyword with the help of LTP. This is how you can find the profitable keywords for your site. Export the results to the Excel file for further analysis. So far we have discussed the pro features of the Long Tail Pro Review. Now, let us have a look at the some of the Platinum features of the Long Tail Pro. Long Tail Platinum can help you to streamline everything for you. It offers you important features like checking the keyword competitiveness, favourites your best keywords, import 10,000 keywords at once etc. The keyword competition checker feature will allow you to pick the best keyword for your site without wasting a lot of time. In the long tail Platinum, you will find the Avg. KC column on the Keyword Research and Competitive Analysis page. 70 to 100 – Don’t go for it! This will make much easier for you to pick the easy ranking keywords based on the competitiveness. Long Tail Pro is a premium search tool for the smart as well as modern bloggers. It does not matter what type of niche you are in, LTP will help you to find the best keyword that can drive more traffic to your website. You can also increase your earning source in Adsense by finding the long tail keywords with a high Adsense CPC value.